One App. All the Answers. Store associates are the first point of contact with the customers, and Engage247 equips them with vital buyer data in a consolidated manner. This helps them come up with a long-term strategy for customer engagement and experience. 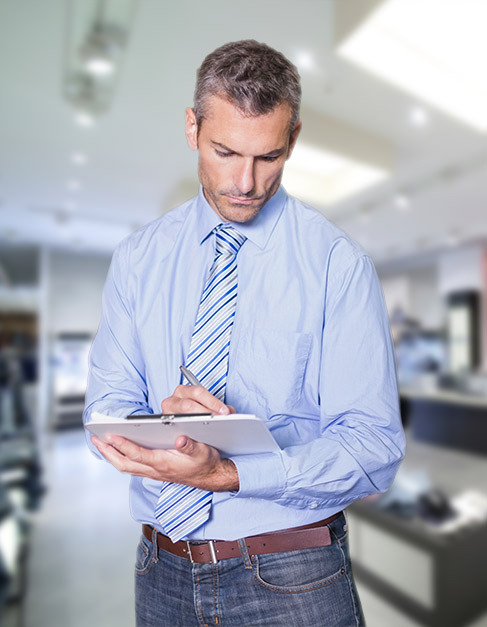 Gain complete visibility into real-time sales and inventory. Engage247 provides a dashboard view to gauge sales and stock positions for products as per category and brand. This helps store associates to suggest products accordingly, thereby attaining the dual objective of customer engagement and inventory management. Establish long-term relationships with your buyers through Engage247. Know all that needs to be known about your customers, and deliver an unmatched personalized experience to them. 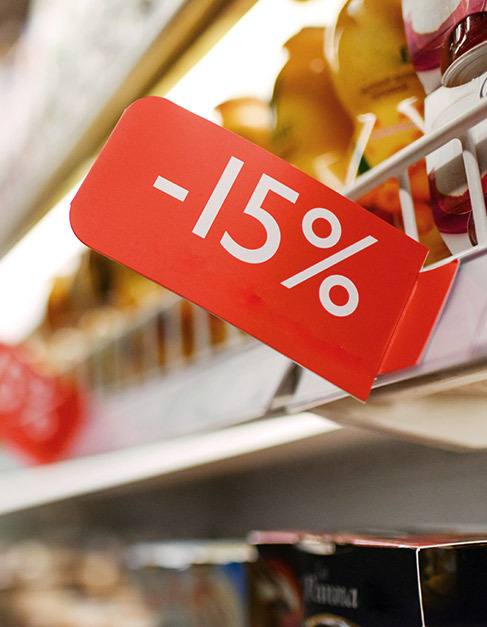 For store associates, information related to product, availability and promotions is vital. Sufficient knowledge of these enables them to target groups and promote relevant offers. Engage247 also helps associates gain necessary feedbacks, which is important to drive performance and carry out cross-selling and up-selling activities. Endear the customer, beat the competition. 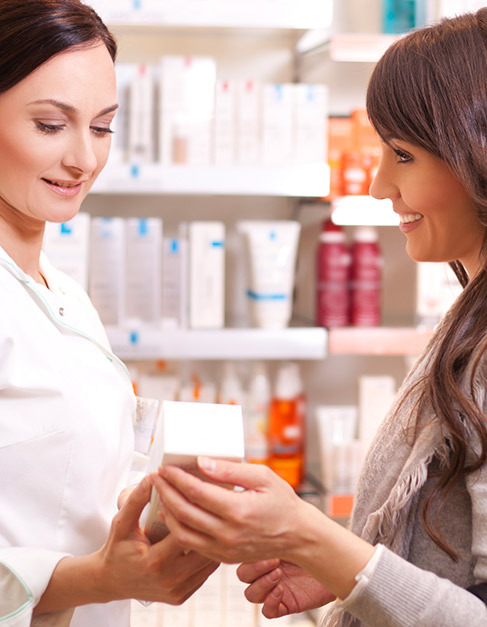 Engage247 enables store associates to form a bond with the customers, through which they can take customer’s request for out-of-stock products. The customers can then be assured and informed that the product will soon be made available. The customer feels preferred, and the brand becomes reliable. Win-win for all. 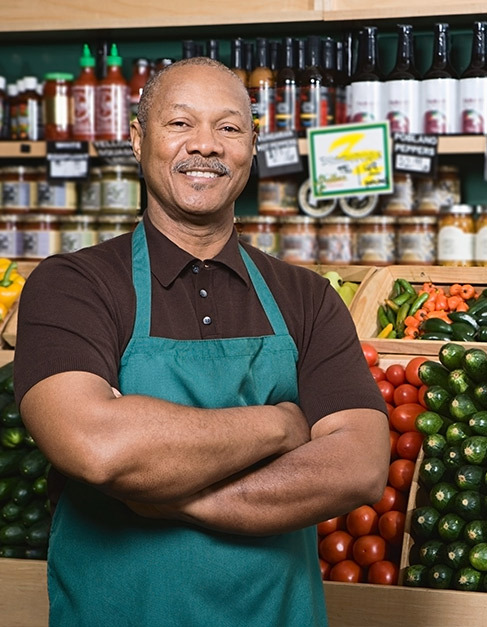 Store Managers are directly responsible for the success of the store. 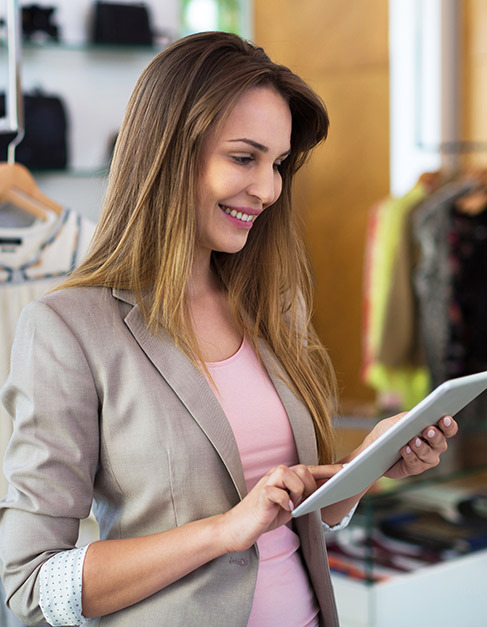 Engage247 empowers them with real-time insights and total visibility of all the store ongoings. Decision-making gets better with a simple and smart solution like Engage247. Analyze and capitalize. Keep track of product performances, promotions and brand preferences with Engage247. With real-time insights for key metrics, store managers can understand customer behaviour and develop promotional strategies accordingly. Better coordination with store associates can be brought from the vital data received, and important decisions can be made. Get a consolidated view of customers along with their buyer behavior, shopping preference, and brand choices. Implement cross-selling and up-selling as well, thanks to the complete product picture presented by Engage247. With effective inventory management made possible by this smart app, store managers can be assured of providing optimum customer experience. With Engage247, be assured of zero lost sales and out-of-stock instances. The app immediately notifies and recommends product inventories that need to be restocked. And why stop there? Engage247 also notifies excess inventory, and wherever the additional stocks can be transferred. Whats more? With in-built prescriptive analytics, store managers can also accept requests from customers for out-of-stock products and place orders for them online. Collaborate effectively and efficiently with store associates, peer groups and with HQ. 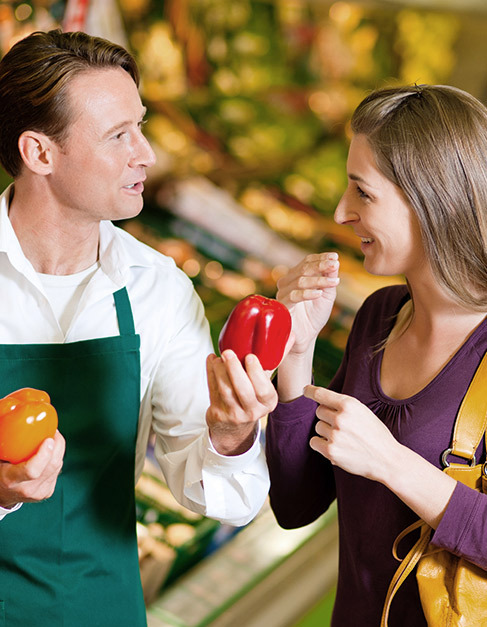 Engage247’s simple chat helps in-store communication speed up and easy. No more delays in decisions and actions. Reach out and race ahead. With real-time tracking of customer journeys, store managers can proactively communicate with specific consumers categories. This helps to schedule and roll out personalized promotions like special offers on birthdays and occasions. Engage247 identifies high-value buyers and frequent shoppers, enabling managers to improve their store strategies. Step onto the level of 360-degree business view, actionable insights, and quicker decision-making. With Engage247, you can run the store from remote locations, efficiently collaborating and driving decisions. No more of delayed annual reports and second-hand monitoring. Remain in tandem with store associates and managers to ensure optimum performance. Pertaining to the 360-degree view requirement, Engage247 empowers the head of operations with vital metrics like Budget vs Actual, Growth vs Last Year. Going beyond limitations, Engage247 provides with real-time sales and stock positions data as per categories and demographics. Without being physically present, the heads can run the business efficiently and smoothly. Constant collaboration with stores and with store managers is essential for smooth conduct of business. 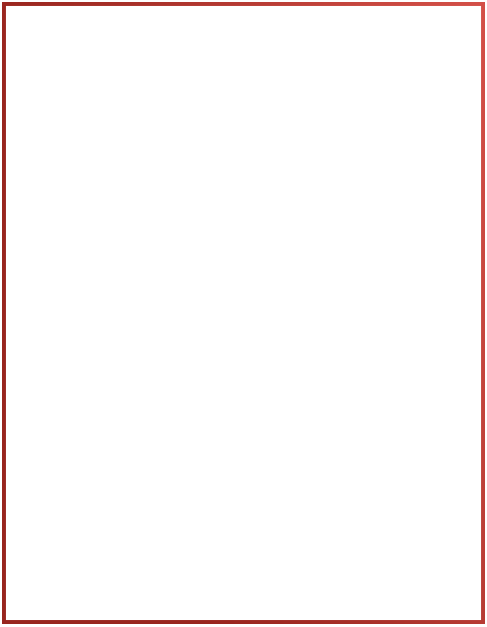 Engage247 allows you to interact through chat and notifications via the app. It eliminates delays and enables faster decision making.